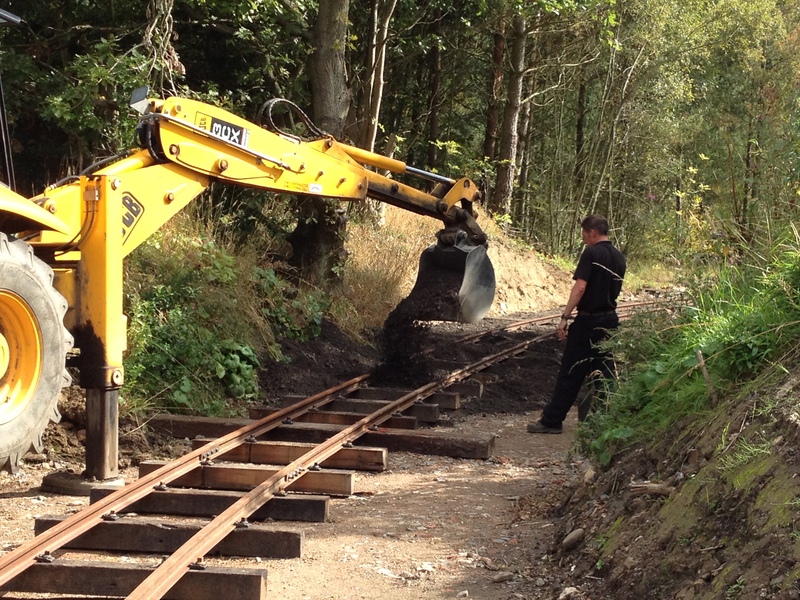 Whilst the Power from the Past event was at the forefront of our minds over the weekend, other work has progressed too. 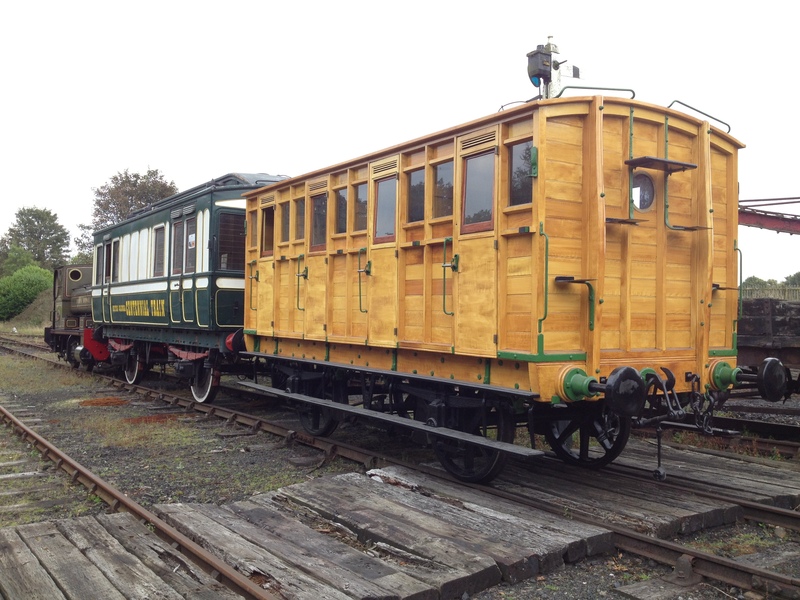 Notable amongst this is the start, in earnest, of the restoration of 58A, the Duke of Sutherland’s saloon. 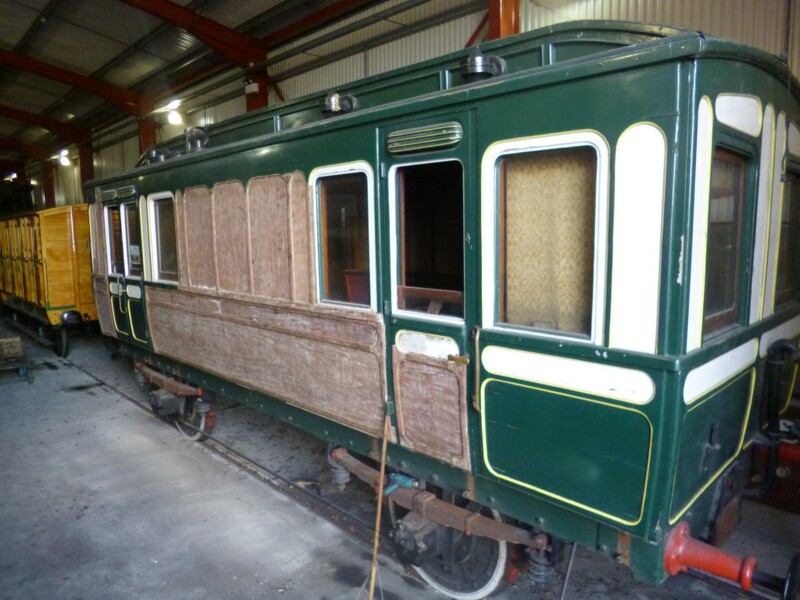 Below: The first job was to shunt the RMS (Regional Museum Store) to get the coach into position for work to begin. 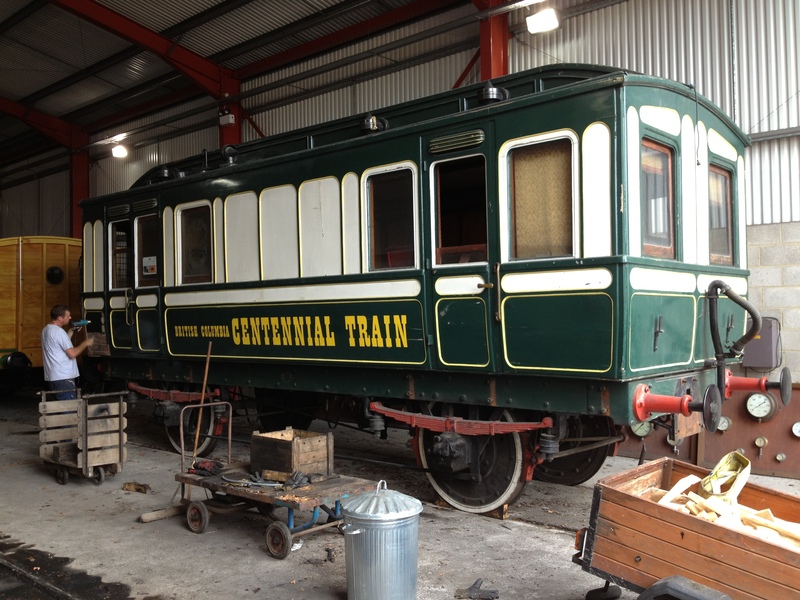 Below: 58A contrasts with the Forcett Coach, itself waiting eventual completion to enable its use – the first part of which is to locate a replacement set of wheels, something that 12 months since starting has not been particularly fruitful! We are looking for 3 foot diameter split spoke wheels with a good tyre profile – the latter usually being the stumbling block! 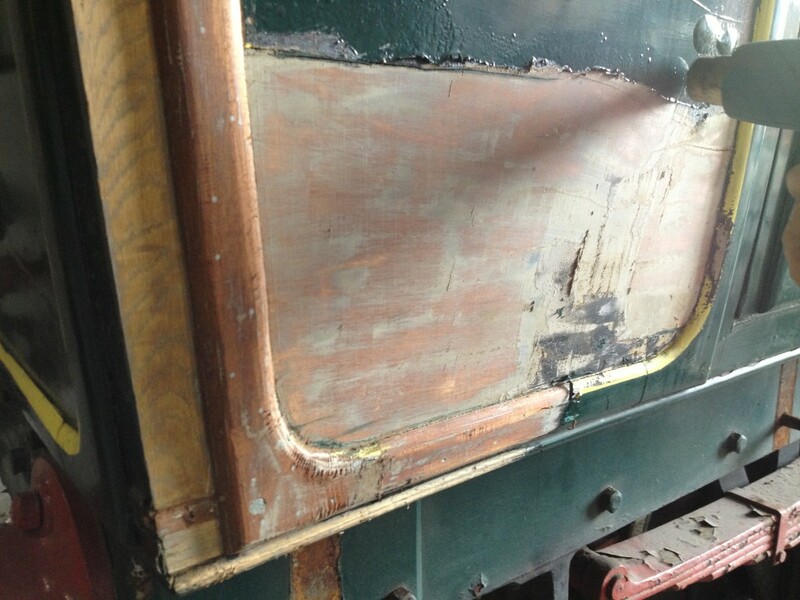 Below: With the coach in position, Phil Anderson makes a start on stripping the paintwork back to bare wood. 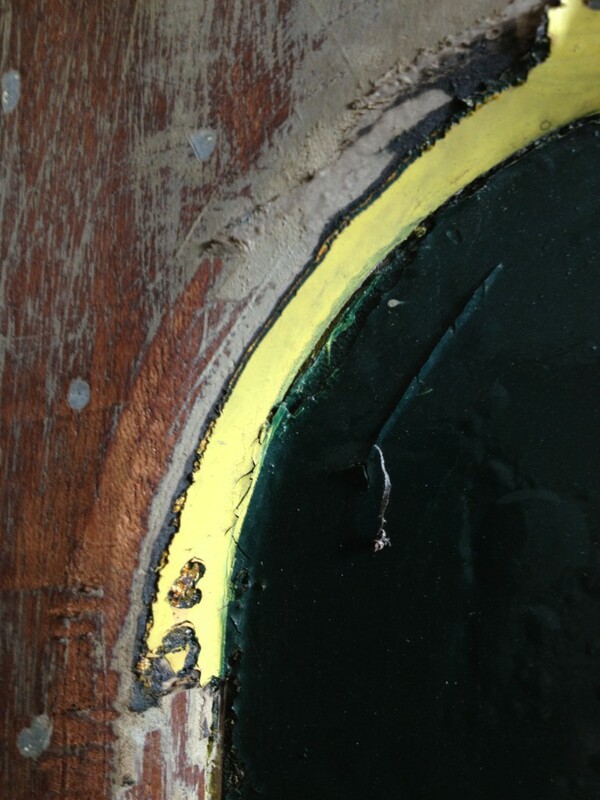 Below: A close up of the panel detail showing the gold leaf beneath the light green – the latter being applied in Canada in 1965/66. 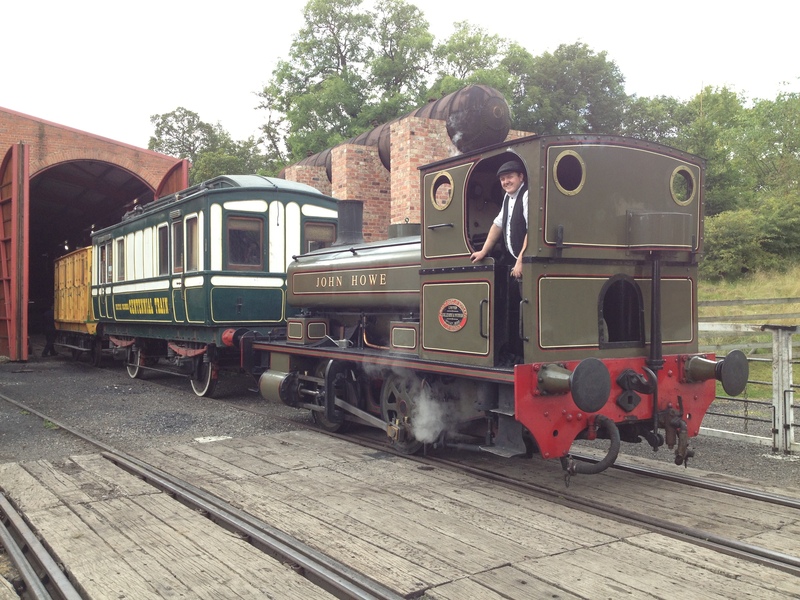 Below: An inspection of the axles and axleboxes has also been carried out. 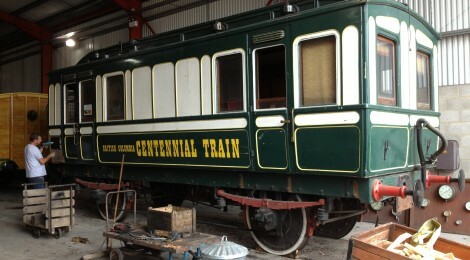 This includes a UAT – Ultrasonic Axle Test – to check the integrity of the axle and ensure that the coach will be fit for operation with passengers. 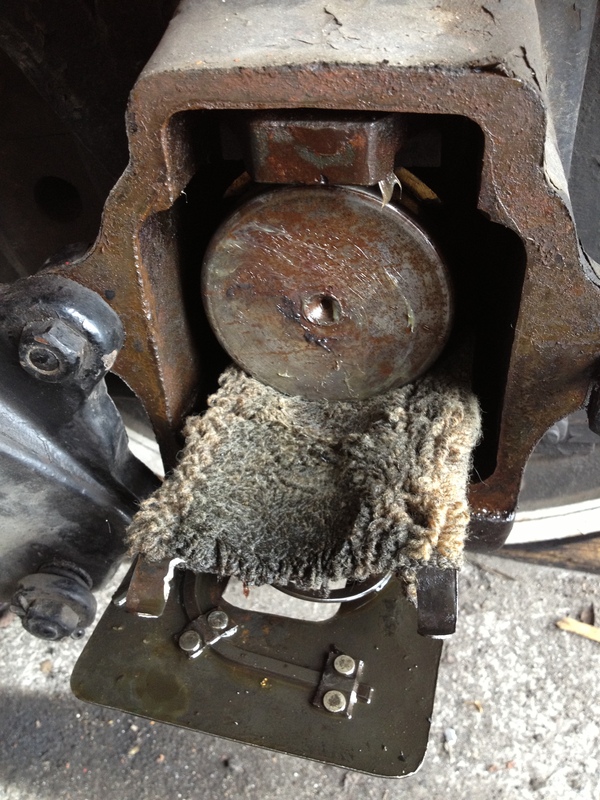 No problems reported, the second is a more practical inspection of the oil pads and journals. Below: A few days into the work and one side is already looking rather different! 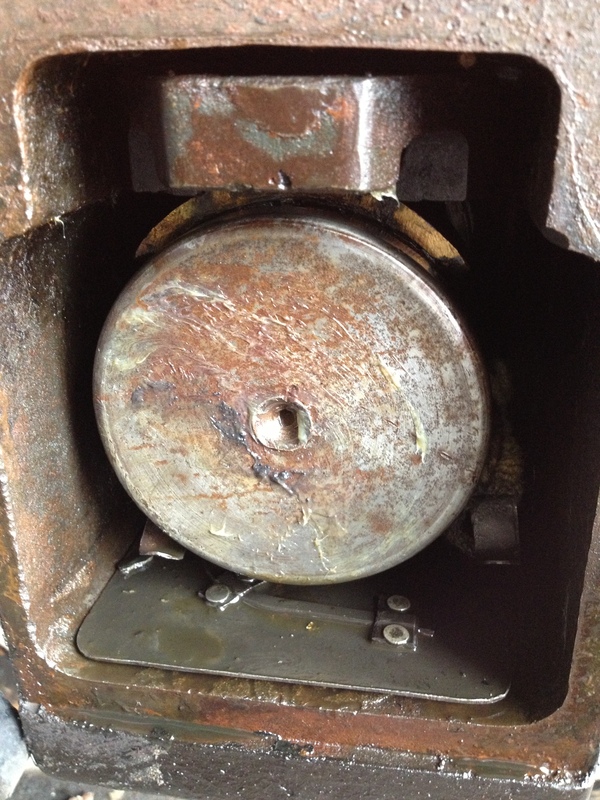 Other work required includes refitting the overhauled vacuum cylinder, overhauling the door locks, interior conservation work, non destructive testing of the draw gear and manufacture of missing step brackets. The full list runs to two pages, so even what might seem a relatively straightforward job is anything but! 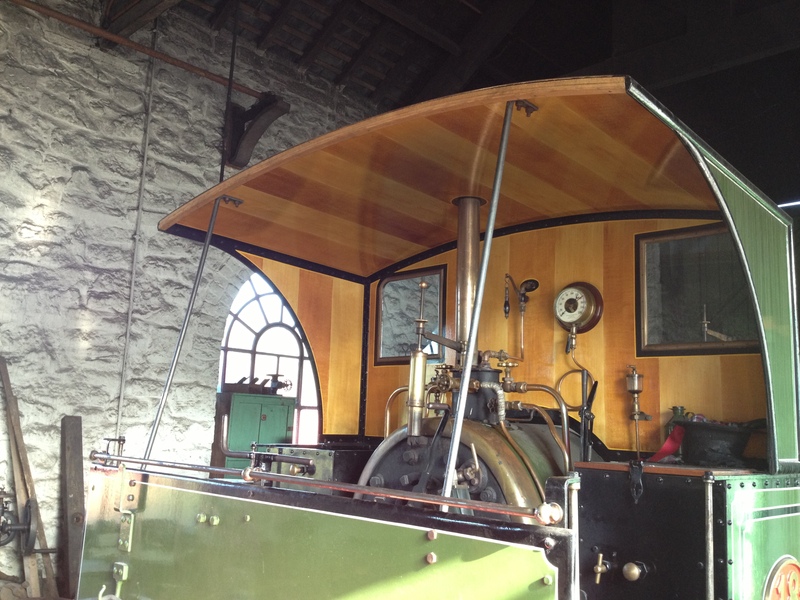 Below: Chris has made two stanchions for No.18 – we needed these in something of a hurry as before the event the deflection of the cab roof was becoming quite a worry! It is now suitably stiffened and the large unsupported cab structure showed no further problems during four days of operation at PftP. Below: Also completed just in time for the event was the ballasting of the narrow gauge track and final alignment and packing of this. 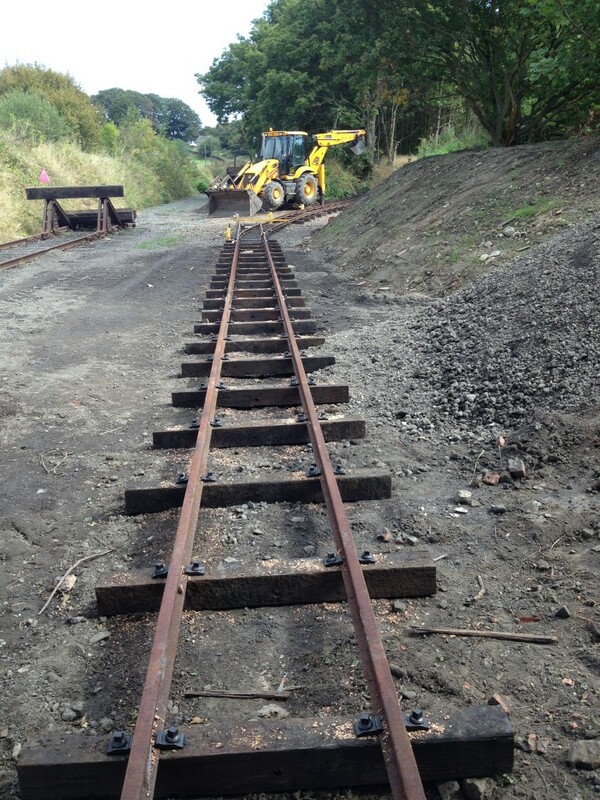 Darren and Mark worked up to the first test runs by Britomart, with all being well and the track giving a useful ‘off-stage’ area from which narrow gauge trains could arrive for the visitors watching. 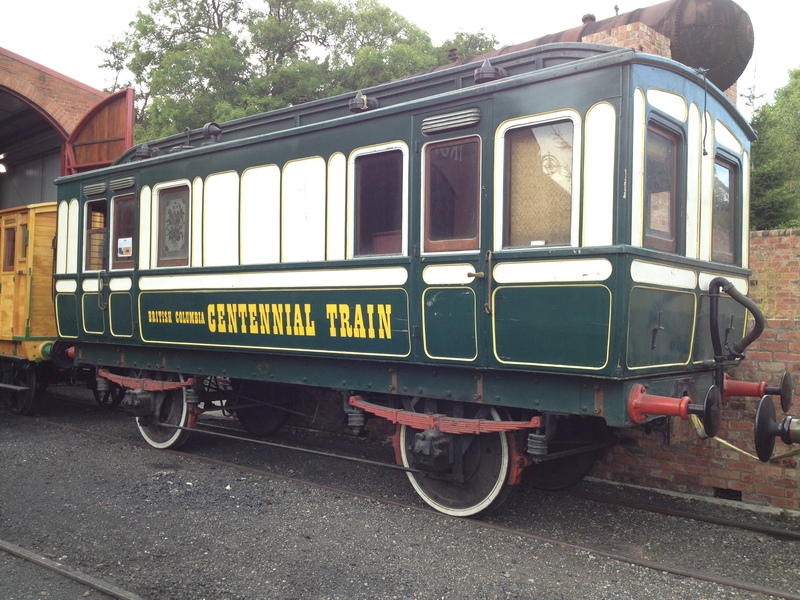 Great news on the small coach. I have an original LNWR drawing of the Large Salloon, which I have scanned. Would you like a copy of the scan for your archives?